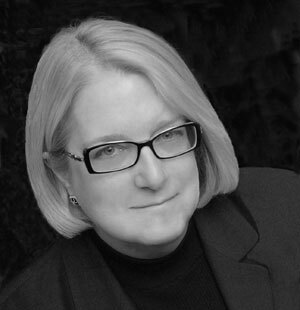 For 30 years Lou Ann Brubaker has worked with senior care organizations along the entire continuum of senior care and with vendor organizations to more effectively sell their products and services within the post-acute care marketplace. Lou Ann's diverse professional experience ranges from administration of a home energy assistance program for seniors, transition of an in-house advertising agency to revenue-generating division and the national marketing leadership for a medication distribution systems company. Just prior to founding her own company, she directed the North American marketing for an organization that in three years grew to become the world's largest provider of online medical, scientific and technical information.